I don’t mind blending in with the crowd sometimes. The CR-V may be unremarkable to look at but it has the sleek, angular looks of the rest of the current Honda line-up. Our test car, in a light metallic, looks especially good from the rear. The small back screen may make reversing tricky but the SR model parked on the driveway features a reversing camera to help out. Unfortunately, the previous driver had turned off the audible warning while in reverse – so I nearly ploughed into another car when slipping into a parking space yesterday! It just shows how much we have come to rely on such features in modern cars. 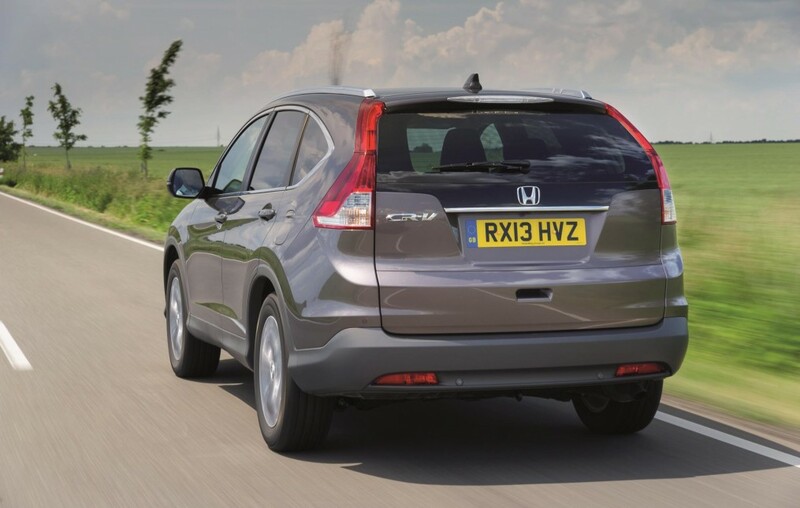 The greenest CR-V in the fleet is also the lightest. The 1.6 i-DTEC diesel is 47kg less than the 2.2 diesel and removing the four-wheel drive system cuts the weight by an additional 69kg. Impressive. It has to be good because if the Honda is going to compete with the ubiquitous hatchback, it has to be worth the £27,000 price tag too. 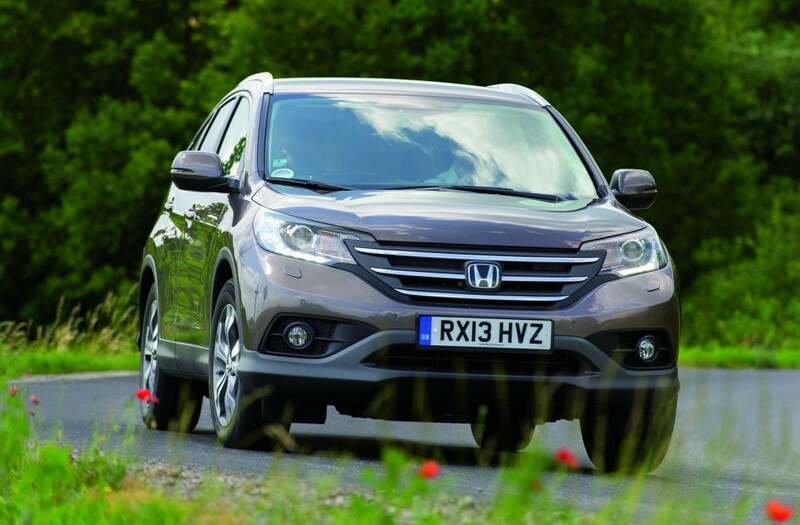 So, what else can the CR-V offer, above the excellent fuel economy? 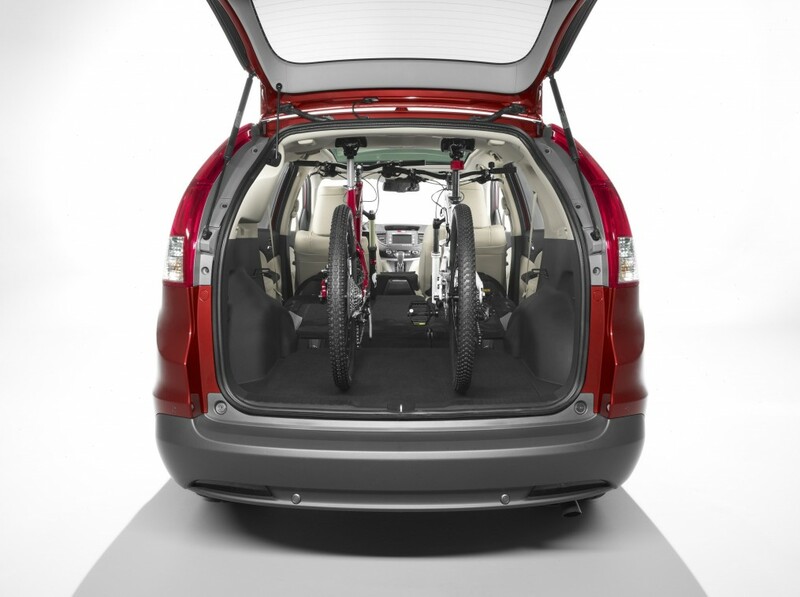 The boot space is best in class, with back seats that are simple to fold with one pull and a low loading lip. Rear headroom is plentiful, although rear visibility is restricted by the small back screen. 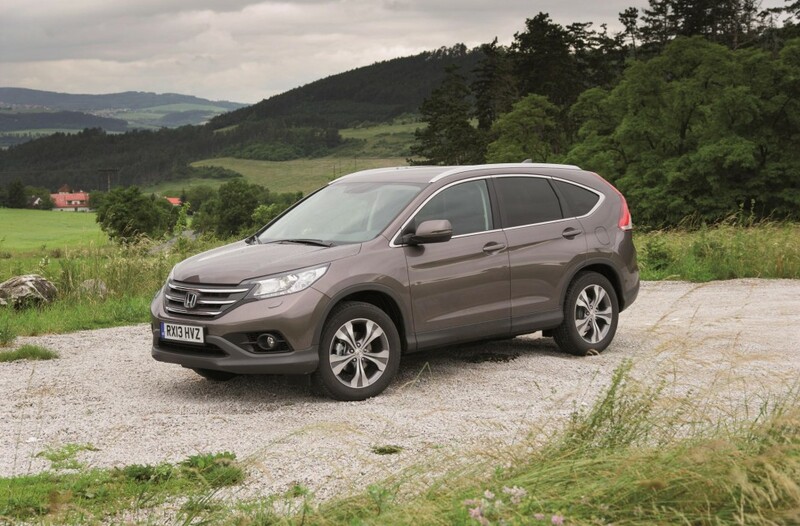 This is also the best CR-V to look at – a big step up from the previous model which looked overweight and dull. You will also find the dashboard lay-out first class, especially the high-mounted gear changer, which is perfectly placed for easy use, flicking through the six-speed gearbox. Oh dear… No sooner had I stated that an SUV doesn’t need four-wheel drive to be a decent car than the worst happens! A quiz night in the Cotswolds usually involves a pub and a car park – but not this time. The marquee for this fund-raiser was on the side of a hill and although metal tracking had been put in place to help cars slip up the slope, our two-wheel drive CR-V made a complete hash of it. What made it especially painful was that an old Saab 9-5 estate seemed to cope with the include better than we did. There was an air of oneupmanship as the Land Rover drivers looked and questioned why a CR-V – usually a four-wheel drive machine – was struggling so badly. What I discovered the hard way was that just because a two-wheel drive SUV looks like it has 4×4, it doesn’t mean it will do the same job in the dirt. Lesson learnt. Why is it that when motoring writers become famous they seem to forget about the cars that 99 per cent of the rest of us have to drive? Clarkson is a great comedy act, Top Gear pure light entertainment. Yet when I read Chris Evans’ road test of the CR-V in the Mail on Sunday (eek!) it just smacked of a guy who is completely out of touch. 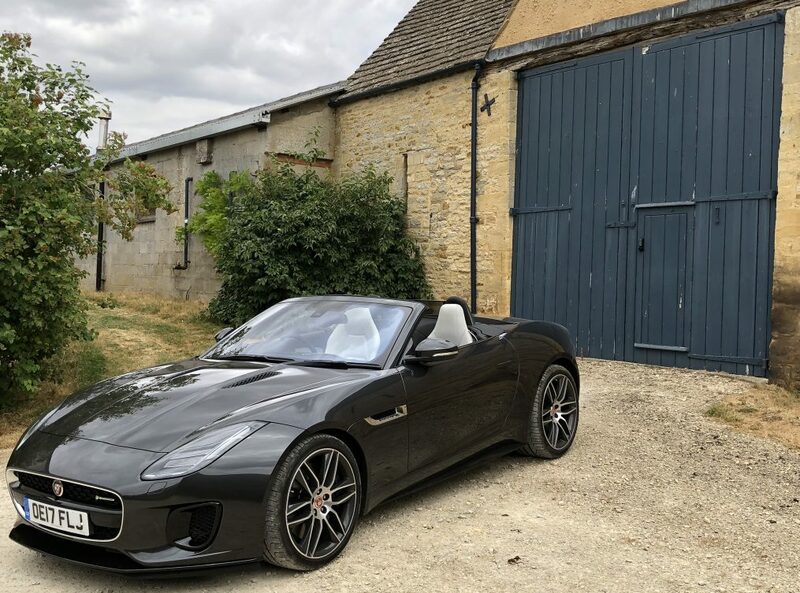 He may have grown up doing a paper round but having a garage full of exotica doesn’t exactly lend yourself to writing about, well, ‘normal’ cars. ‘Fifty Shades of Grey’ read the headline. I doubt he wrote that but branding the CR-V dull, lacklustre and joking at the great fuel economy seems a bit bizarre. So, if you’re a Mail reading, web surfer I apologise. The CR-V is a great family car that Chris Evans hates – which is another good reason to buy one. The D-TEC is the first SUV that has convinced me you don’t actually need four-wheel drive in a multi-purpose vehicle. Just like Earl Grey without low fat milk, porridge without honey, it’s actually OK not to have the complete package sometimes. Provided you think of the two-wheel drive CR-V as a roomy estate with all the benefits of a raised seating position, it works exceptionally well. And besides, living in the country, there have only been a couple of times in the last 12 months when we’ve actually needed four-wheel drive. 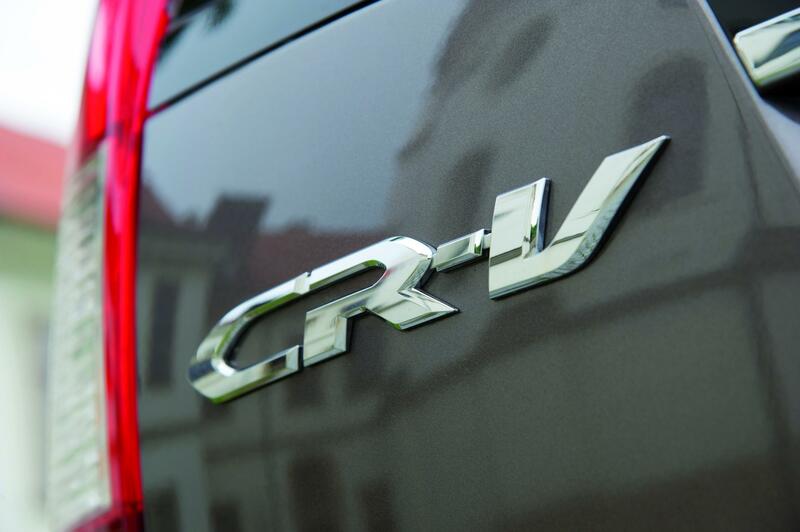 With this particular model, the CR-V is all about economy. 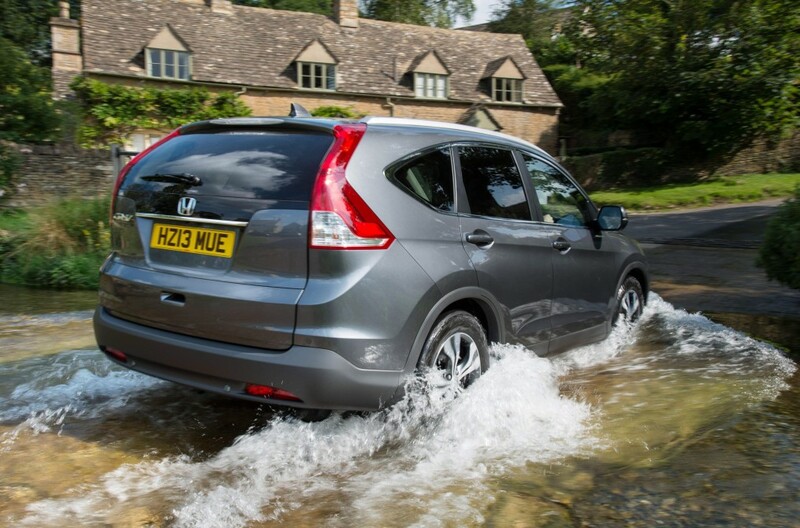 The vast majority of the CR-V range is four-wheel drive – the 1.6 i-DTEC just offers the maximum miles per gallon and a lower tax band too (C). I can’t say I noticed much difference in performance either over the best-selling 2.2 diesel unit (48mpg). The 1.6 lacks a little overtaking power but it doesn’t feel stretched on the motorway and remains quiet and refined in the cabin. SUV looks without the extra cost? Try this one – it’s excellent. I find fuel economy runs a complete nightmare – and more dangerous than tootling along at high speed because you are forced into unnatural driving techniques. Let’s face it, nobody drives for hundreds of miles trying squeeze every last drop out of a gallon. Honda recently persuaded two motoring writers to see how far they could get in an MPG Marathon. Although the new i-DEC engine is meant to top out at 60.1mpg, they achieved an impressive 77.8mpg. Now, don’t try that at home, whatever you do. But at least this shows just how SUVs have managed to change their image in 2014 are strive just as much for fuel economy as they everyday hatchback.